A big thank you to those users who have taken the time to test the new FX Graph 6. They have definitely found some errors (which is the whole point really!) but the comments we have received indicate that this is a great upgrade. If you have the time to take a short look, we would love you to download the latest beta. 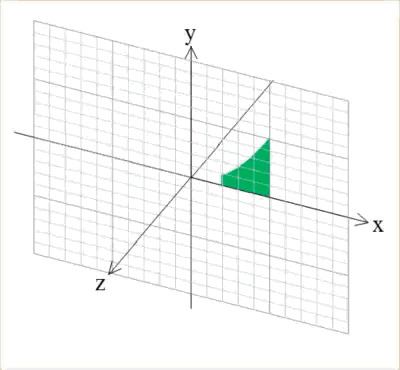 One of the most popular new features is the volumes of solids of revolution. The ability to animate the creation of the volume is most useful.